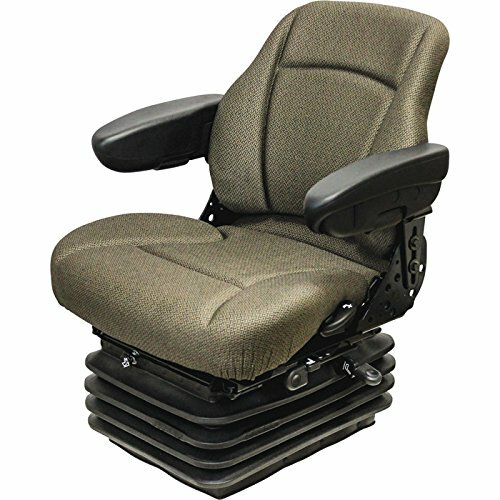 The KM 1003 Uni Pro Seat & Suspension is a deluxe seat/suspension assembly. The variable shock air suspension has a self-contained 12-volt compressor that will provide a smoother, more comfortable ride to keep you moving forward while you're busy at work. If you have any questions about this product by K&M, contact us by completing and submitting the form below. If you are looking for a specif part number, please include it with your message.